New revue called “Milliardissime” is mounted with two shows per night. The Milliardaire is still one of the best night clubs in Paris. Omar Pasha is lucky enough to be regularly booked there for many months each year. 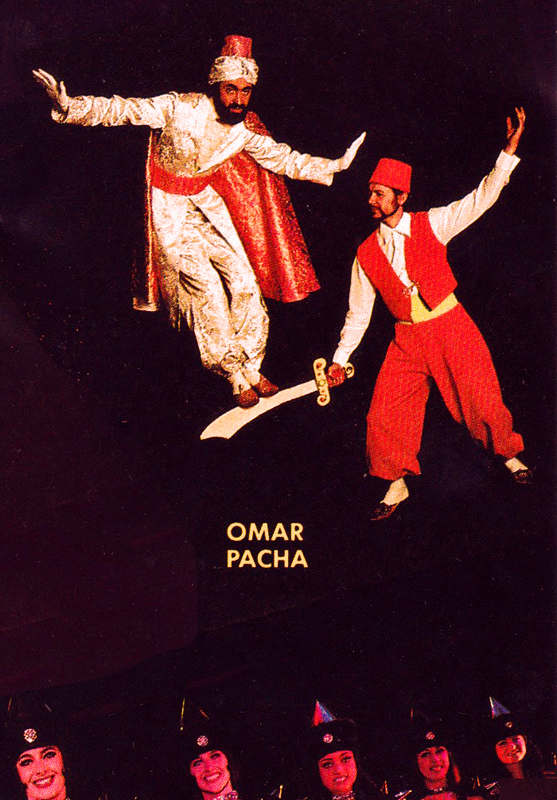 Magic and poetry with the great Omar Pasha.